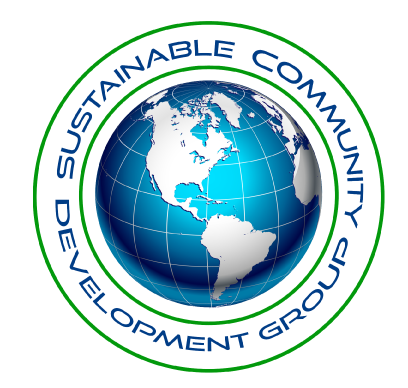 The Sustainable Community Development Group no longer operates. Founder Deeohn Ferris continues her work with the National Audubon Society. Building global sustainability one community at a time. Learn more about the company, our projects and our goals. SCDG is committed to providing excellent services. 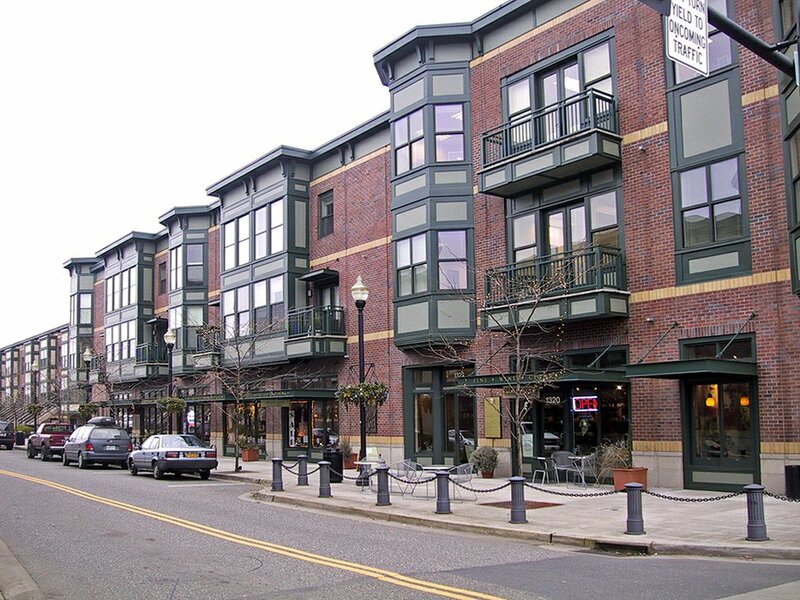 Explore some of our past projects. 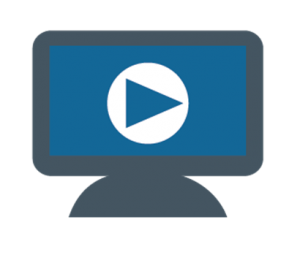 Click below to view our most recent economic development webinar.